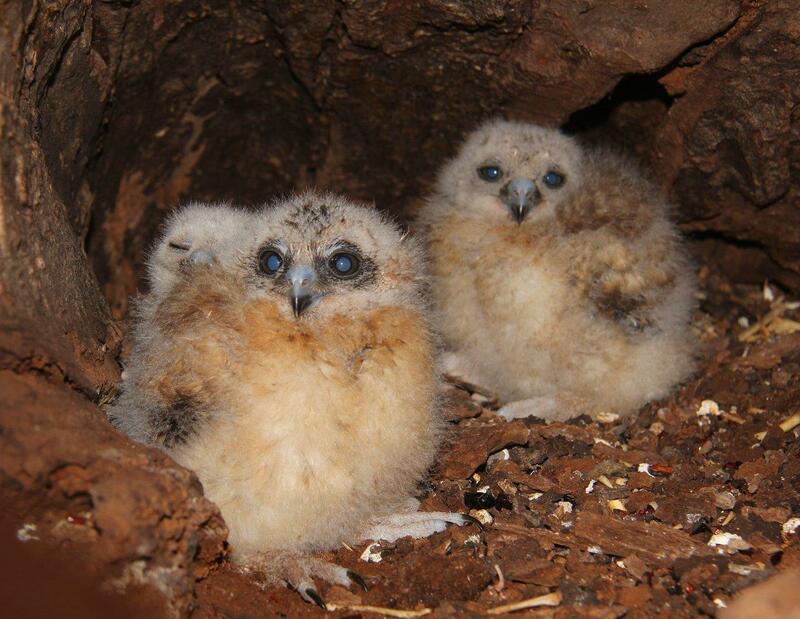 STIRLING residents are unknowingly poisoning a dwindling owl population with rodent baits according to a Dianella scientist. Michael Lohr has been researching the decline of the Boobook Owl species along the Swan Coastal Plain and monitoring a local family of the owls in Dianella for the past two years with the City of Stirling’s natural areas team. His findings show off-the-shelf rat poisons and baits, called rodenticides, have been killing the “majestic” animals via secondary poisoning as their main food sources are rats and mice. 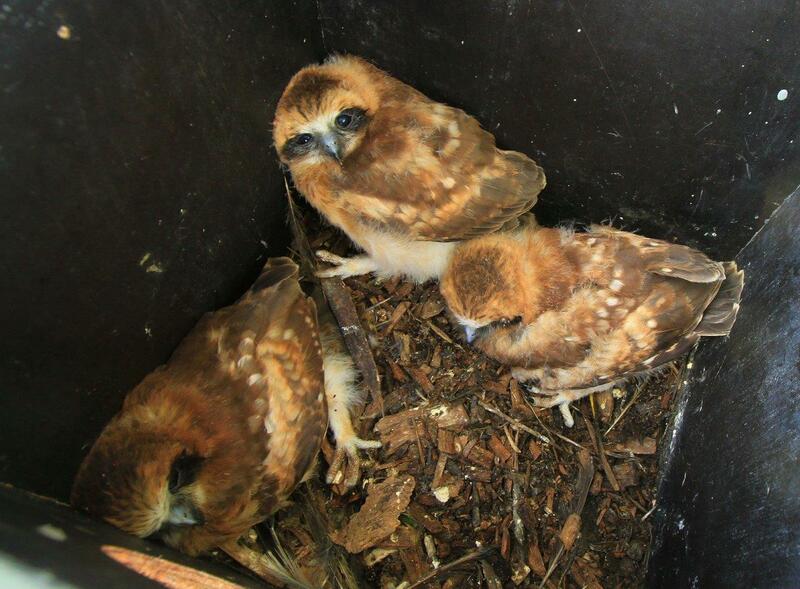 Dr Lohr said some of the owls he tested showed “above lethal levels” of the rat poison. 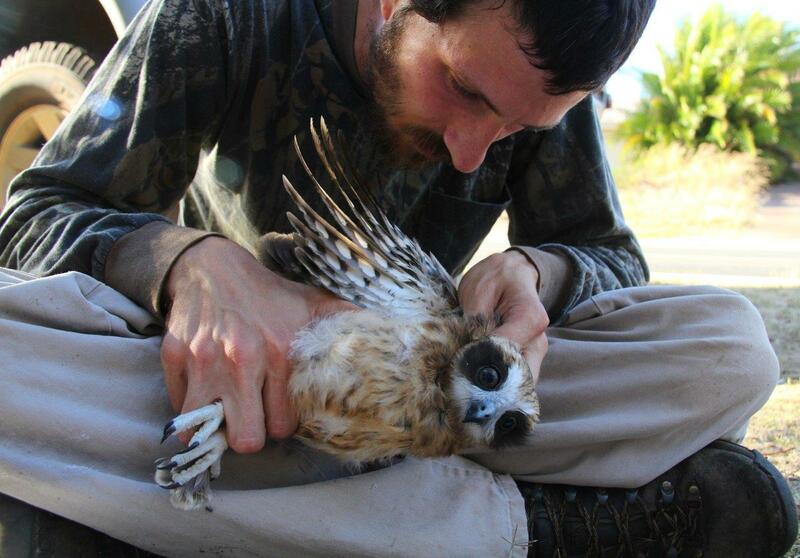 “At present, I am seeking funding to analyse additional Boobook samples I have already collected and am working on analysis to understand how far these rodenticides can travel across the landscape as they move up the food chain,” he said. Dr Lohr said there were no labels warning of secondary poisoning to wildlife or informing of alternatives baits that do not cause secondary poisoning. “The stronger and more environmentally persistent second generation anticoagulant rodenticides were detected in a majority of samples and multiple rodenticides were detected in some owls,” he said. He said two readily available rodenticides available in most WA hardware stores that were unlikely to poison the owls were warfarin and coumatetralyl. “Trade names and formulations can change, so it’s best not to recommend any brands in particular,” he said. A City of Stirling spokeswoman said residents should always read the labels of rodent poisons and only use those with warfarin or coumatetralyl. She said the City would be running a series of community workshops as well as advertisements about the issue in the coming months.